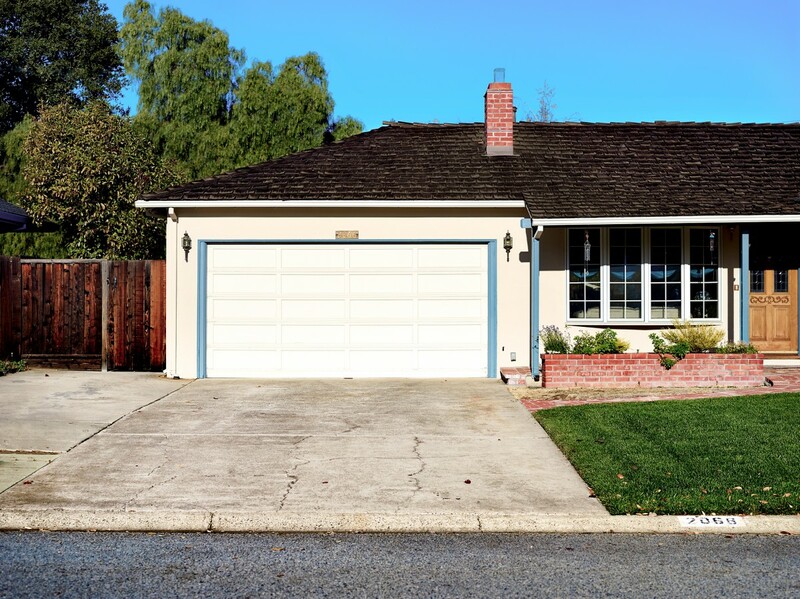 Two garages have had a great impact on Silicon Valley. 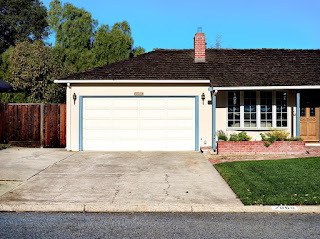 And now there's another garage in town, holding up the Silicon Valley tradition. Thanks to the folks at Exhibition District, creating amazing opportunities that make San José attractive to new investment and strong talent, the Spartan Superway Design Center (a.k.a. Garage) has a fresh new look. SSDC now shows how Spartan Superway will look in downtown San José. The Spartan Superway team at San José State is conducting advanced R&D to develop the first Sustainable Mobility System for Silicon Valley. 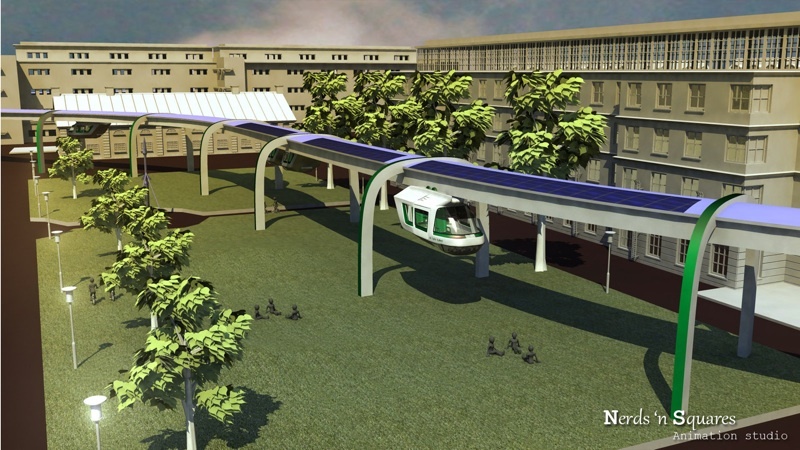 Thank you... and no doubt there soon will be Solar Skyway innovation garages in South America too!